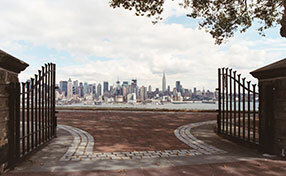 Dedicated personnel offering quality ornamental iron gate maintenance services! 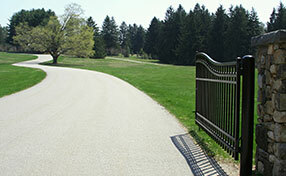 These posts offer a lot of helpful information on gate installation, repairs, replacements and maintenance. Extremely useful and interesting subjects for everyone to read and make sure the right procedures are followed when new gates are purchased or existing ones are maintained. Is there an easy and pleasant way to learn about automatic gates and their components? Yes, there is and it is available right here. Our dedicated blog has posts on a range of different topics. All posts are easy, interesting and informative to read. Take advantage of them without any hesitation. Everybody knows that you cannot leave gates open anytime. One main reason is that there are an increasing number of crimes including theft, burglary, and other street crimes. 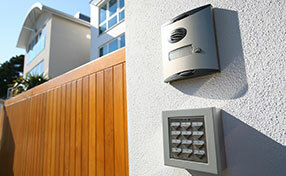 Whether your home or not, you should always close the solid sliding gates. When considering what type of gate to install on your property, there are some serious choices that you will have to make. One of the biggest decisions you will make is the type of door - swinging or sliding.